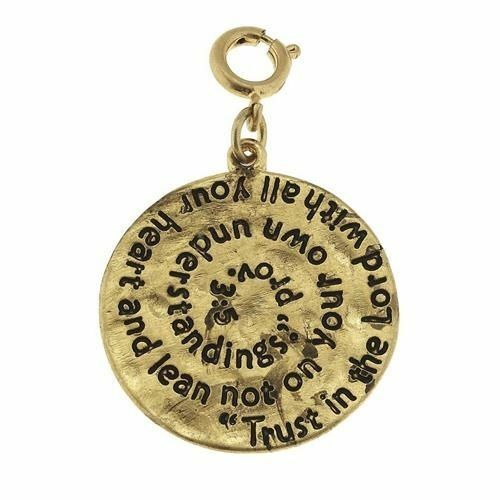 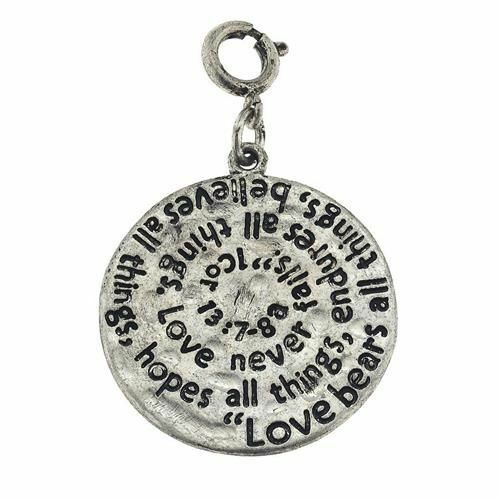 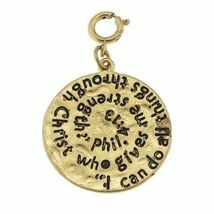 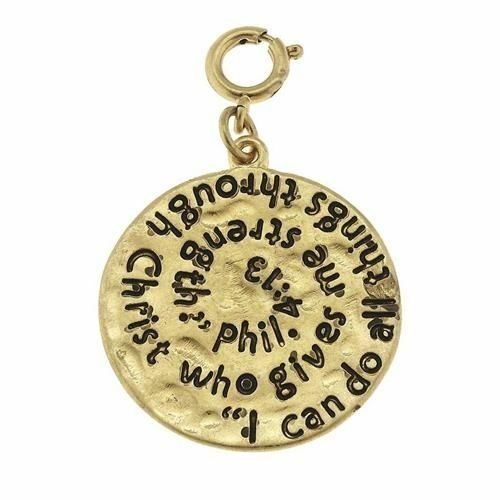 With a hand made hammered look, these charms are sure to charm you and your friends and family. They have a standard jump ring, so if you already have a charm bracelet, or charm necklace chain, you should be able to hook these on and go. 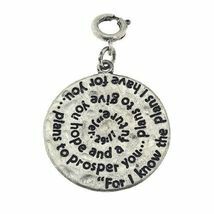 Or write us with recommendations for a starter bracelet. We'll be happy to help!